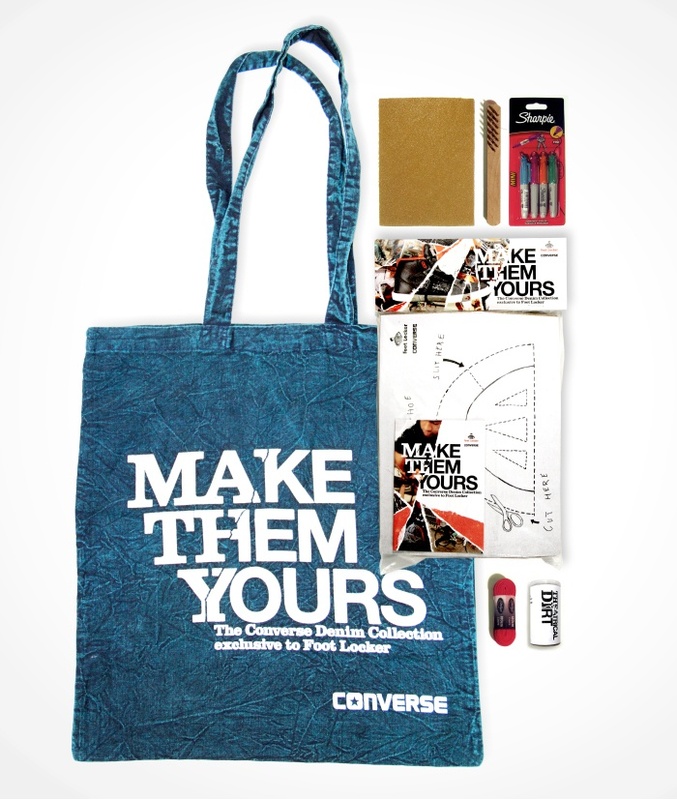 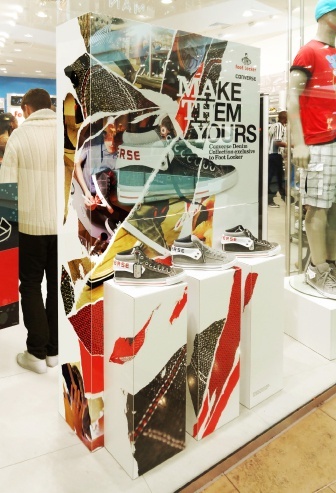 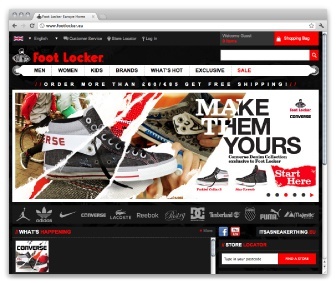 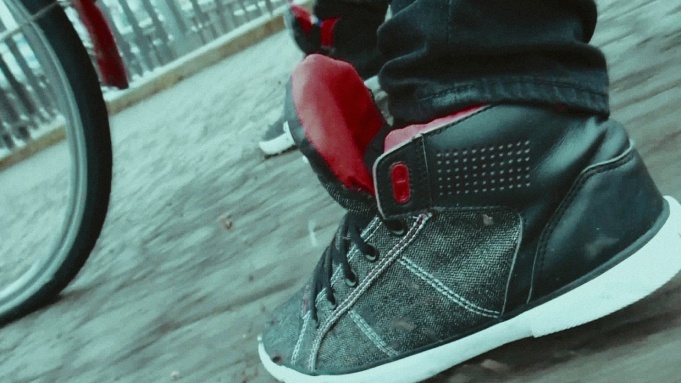 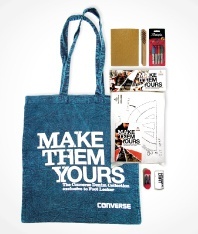 In Spring 2012, Intro created a 360° Europe-wide marketing campaign to promote the launch of the Converse Denim Collection exclusively at Foot Locker. 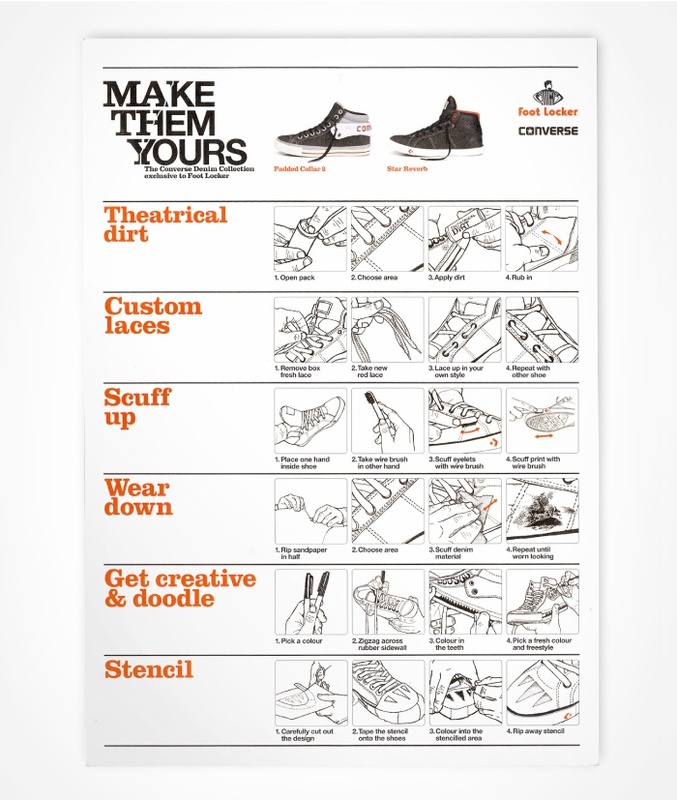 ‘Make Them Yours’ celebrated the uniqueness of the sneakers’ material. The core of the campaign was to remind audiences that the more you wear denim, the better it gets: every mark you make tells the story of the experiences you’ve had in your Converse sneakers, and enhances the beauty of the denim. 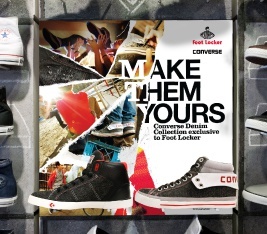 We encouraged the audience to take ownership of their sneakers by creating scenarios showing the experiences you might have to wear-in your Converse. 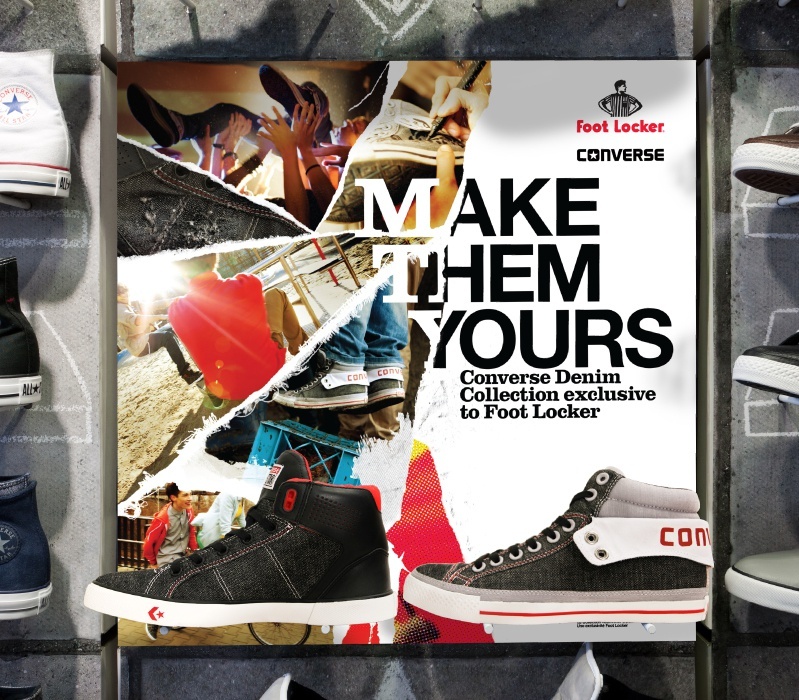 These scenarios were filmed in a series of ‘blip-verts’, short sequences of a few seconds each that told individual stories of how Converse kids made their denim sneakers their own. 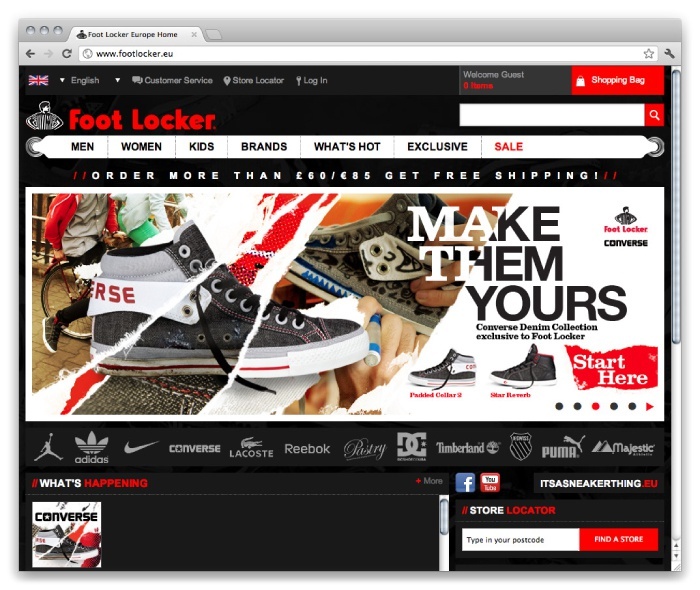 These scenarios were linked to form 30’’ and 15’’ TV and cinema spots, as well as being seeded individually online. 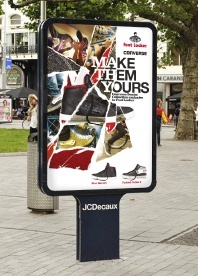 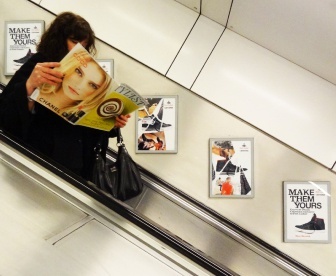 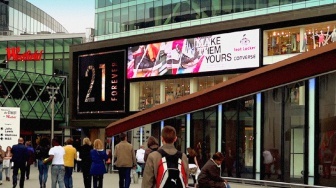 The campaign ran for a concentrated time across TV and cinema, in-store, print and digital OOH, and online. 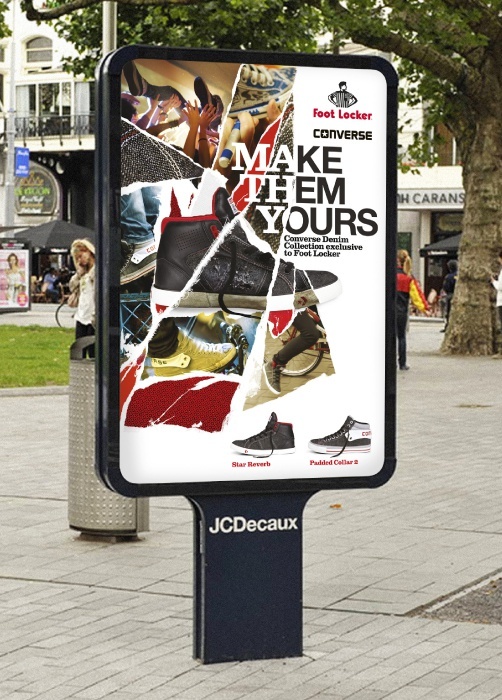 To create a strong impact, we produced a key campaign graphic that allowed for snapshots of these Make Them Yours scenarios to be used across both still and moving media.